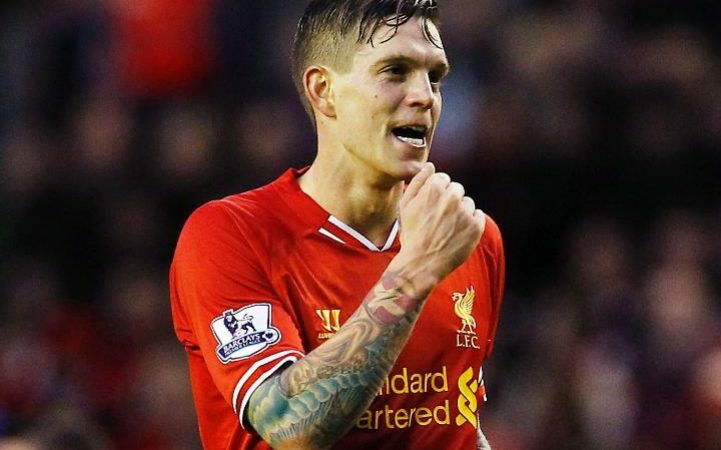 Former Liverpool defender Daniel Agger is confident that his former club can continue with their impressive form this season that has already made them a title contender. Unlike last season, the Reds have made a head start to the Premier League campaign this year, sitting comfortably in fourth place after just eight matches so far. The Reds who reached two cup finals last campaign are much of a better squad this season and are currently challenging for every silver. The 0-0 draw with Manchester United was the second time this campaign that Jürgen Klopp’s men have failed to score in all competition. It is this startling performance that has drawn the attention of their former defender Agger who says he has high hopes for this Liverpool team this season. Daniel Agger has revealed that he is a great admirer of Jurgen Klopp and said that he is the right man for the Anfield side. He stated that he is happy with the way Liverpool is progressing and believes that the manager is already having a real impact on the team. Daniel Agger said that Klopp has made an excellent start to his Liverpool career and believes that there is still a lot more to come. He said that he has always been an admirer of the German manager during his time at Borussia Dortmund and believes that he will bring the same kind of professionalism to Liverpool. 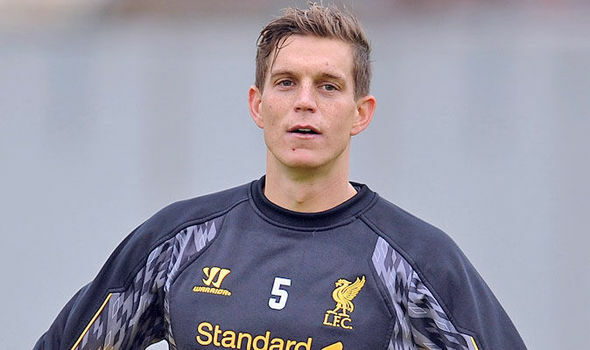 Agger said that Liverpool is a big club in England and has been for a long time in the shadows of other competitors.